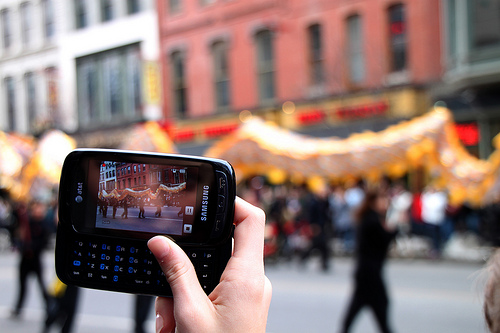 Mobile music, video, TV and gaming helped Canada’s wireless sector generate mobile content revenue of $240 million in 2010, up from $227 million in 2009, according to a new report. Data services generated $4.42 billion in revenue for Canada’s mobiledata and broadband sector in 2010, representing 25 per cent of thewireless industry’s total revenue, the Canadian WirelessTelecommunications Association (CWTA) reported in a study releasedMonday. Games and music are the truemobile moneymakers in Canada compared to video and TV content, a newstudy says. The study was prepared for the CWTA by UK-based Ovum Consulting usingfigures from 2010, the most recent year for which complete annualnumbers were available. But not all mobile content is generatingrevenue at the same rate. “The majority of revenue is from the downloading of music and mobilegaming. Revenues from streaming music services andsubscription TV(and) video services are very modest,” the report states.